Rick joined the Board of Directors of The Commonwell Mutual Insurance Group on January 1, 2014. Prior to this, Rick served on the Board of Directors of Farmers’ Mutual Insurance Company (Lindsay) from 2004 to 2014. 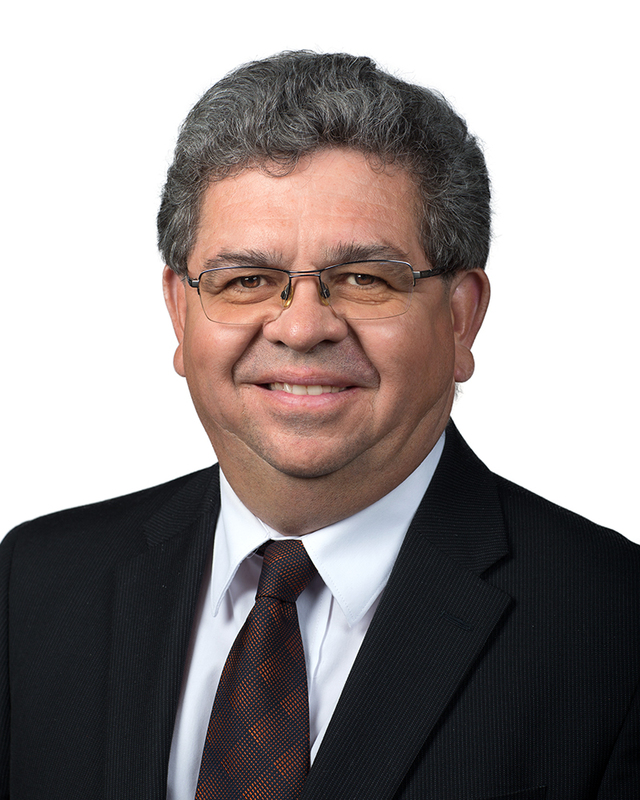 Rick has served on numerous committees during his term and is currently the Chair of the Audit Committee and a member of the Investment Committee. Rick has also served on many local boards including Chair of Finance for the Victoria Halliburton Housing Authority, Chair of the Board of Trustees and Chair of the Property Committee for Cambridge Street United Church, Chair of the Board for Riverside Cemetery and Chair of a landfill Public Liaison Committee. Rick’s business, Blewett Printing has been handling the print needs of businesses in and around Lindsay since 1935. Rick has been the owner/operator since he purchased the family business in 1984. He is married with 3 children (2 sons and 1 daughter). He spends summers at their family cottage in the Kawarthas where his favourite pastime is waterskiing. During the winter he plays hockey, squash and participates in spin classes. Cheryl has served on The Commonwell Mutual Insurance Group’s Board of Directors since its very first day of January 1, 2014. Previously, Cheryl sat on the Board of Directors of Farmers’ Mutual Insurance Company (Lindsay) from 2012 to 2014. 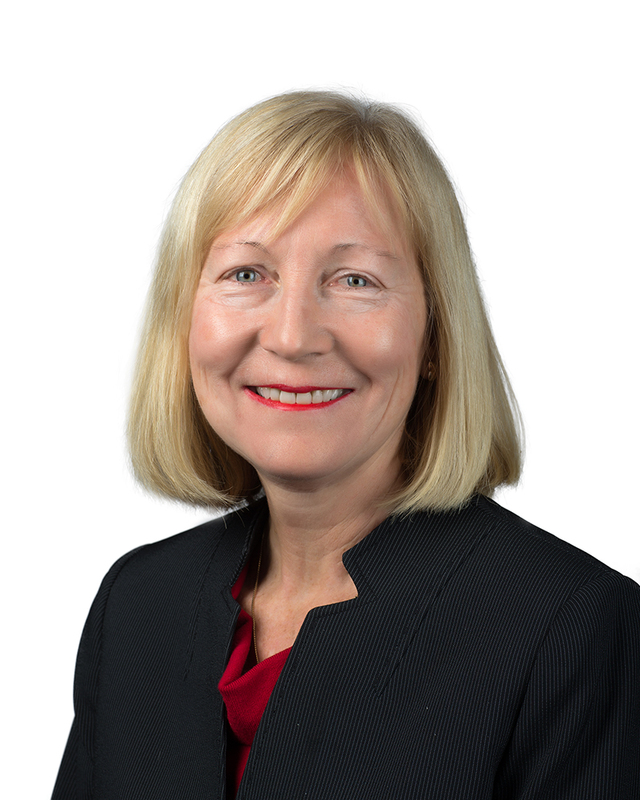 Cheryl Craven is a past Board Vice Chair and is currently the Chair of the Corporate Governance Committee, while also a member of the HR Committee and Investment Committee. Cheryl is a past Vice President of Human Resources at Sick Kids Hospital. Before joining Sick Kids, she was Vice President of Human Resources at IBM Canada Ltd.
Cheryl is a proven and effective industry leader who enjoys working to support and lead change, build relationships and develop and engage people. 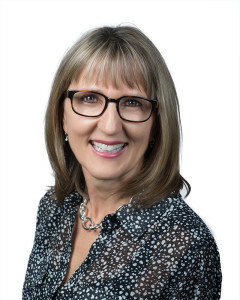 Cheryl is currently Board Vice Chair, a member of the Executive Committee and sits on the HR Committee and Investment Committee of The Commonwell Mutual Insurance Group. When not busy leading teams of people and affecting strategic change, Cheryl takes time to enjoy golfing and playing pickleball with her husband Norm. John joined the Board of Directors of The Commonwell Mutual Insurance Group on January 1, 2014, after having previously served on the Board of Directors for Glengarry Mutual Insurance Company from 2001 to 2013 in Alexandria, Ontario. John is currently the Board Vice Chair, a member of the Executive Committee and a member of the Corporate Governance Committee of The Commonwell Mutual Insurance Group. 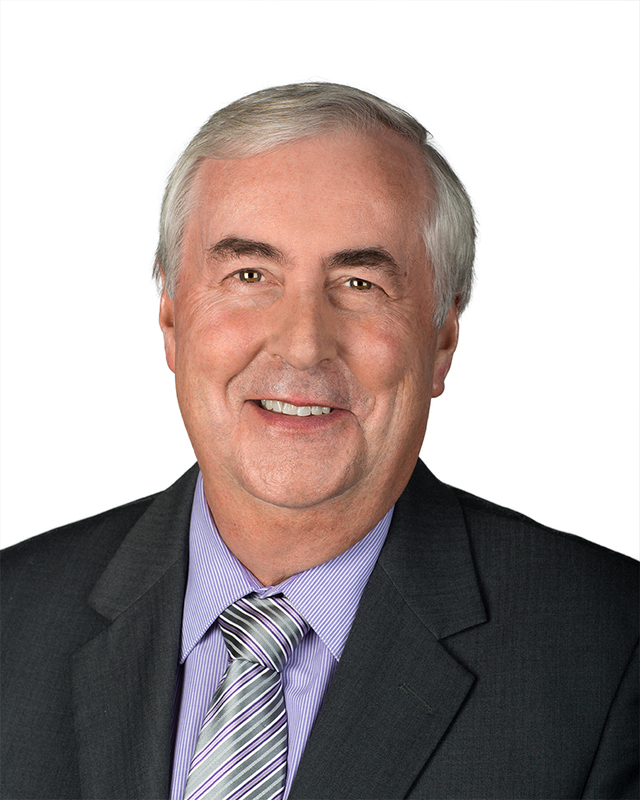 John has served on municipal council in Alexandria and at the County level for Stormont, Dundas and Glengarry. 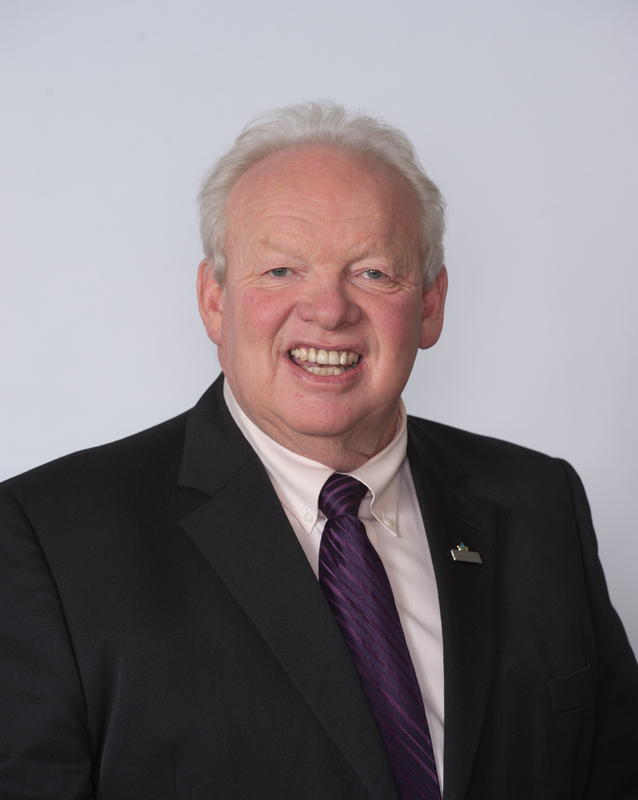 He is past Board Chair of the Stormont, Dundas and Glengarry County Library and Glengarry Memorial Hospital Board of Directors. He is also a graduate of Durham College with a diploma in business. 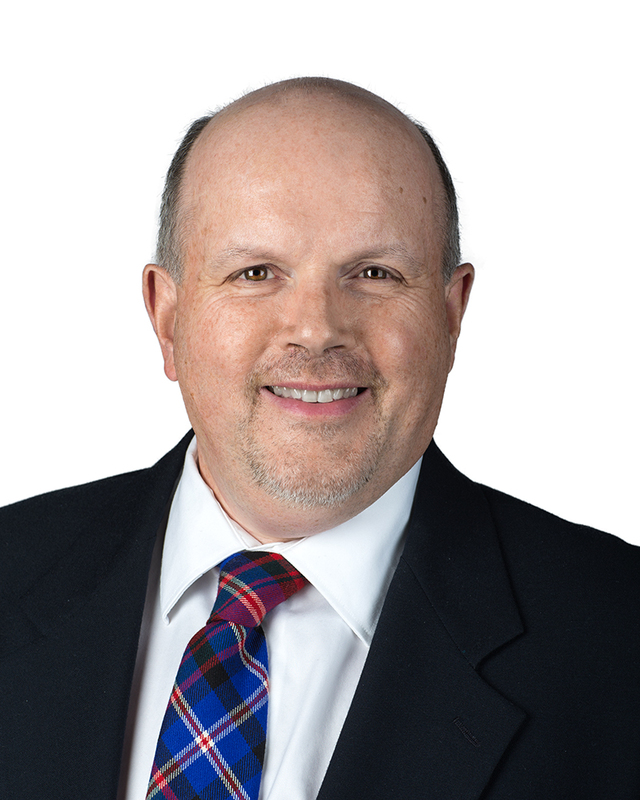 John is currently a Provincial Appointee on the Stormont, Dundas and Glengarry Police Services Board and a Glengarry Highland Games Director. John is the owner and President of a commercial property leasing and development company. His other interests include spending time with his family, especially time on the family boat. Gordon has served on The Commonwell’s Board of Directors since its first day of operations on January 1, 2014. He was previously a member of the Board of Directors for Lanark Mutual Insurance Company, in Perth, Ontario from 2004 to 2013. Gordon served as Board Chair from 2011 to 2012. 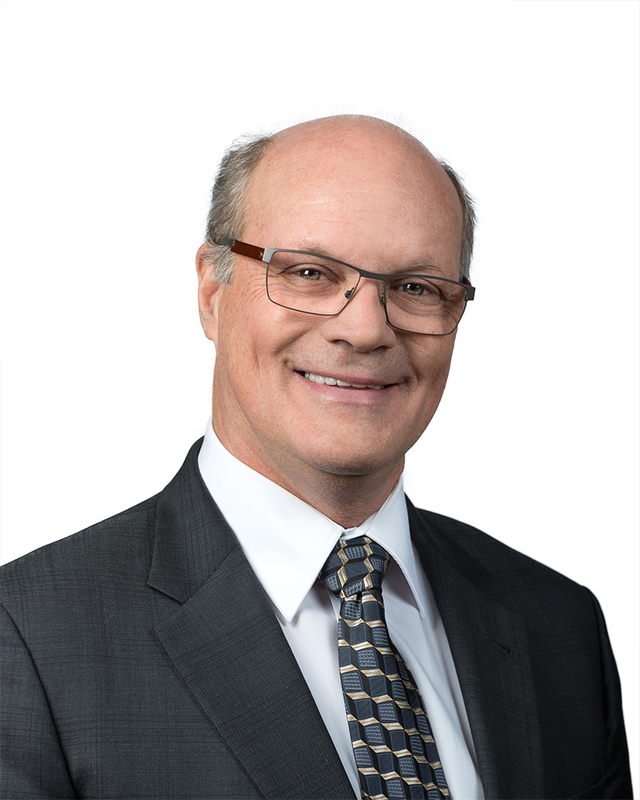 Gord is currently a member of the Executive Committee and sits on the Audit Committee and Investment Committee of The Commonwell Mutual Insurance Group. Gordon is the owner of Huckabone’s Equipment Ltd., a family-owned dealership of full line Kubota equipment that has served eastern Ontario for over 65 years. Gordon also farms the 250 acres of his 130 year-old family farm. When not managing the business or the farm, Gordon finds time to snowmobile, 4 wheel and travel. Gordon and his wife Lorraine reside in Cobden, Ontario, and have four grown children. 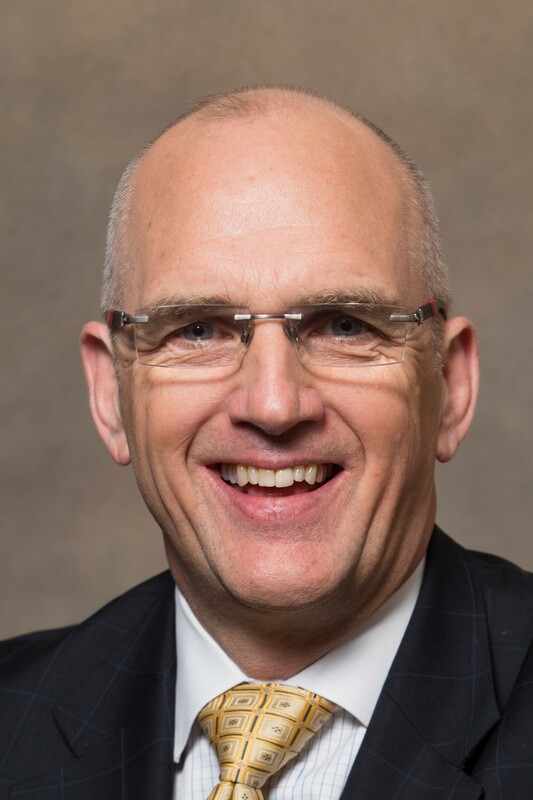 Brian joined the Board of Directors of The Commonwell Mutual Insurance Group on January 1, 2014 after having served previously on the Board of Directors for Lanark Mutual Insurance Company, in Perth, Ontario. Brian currently sits on the Corporate Governance and HR Committees of the Board. Brian is a resident of the Upper Ottawa Valley, in Eganville, near Pembroke and a 5th generation dairy/cash crop farmer. Brian is also past president of Holstein Canada and Eastern Breeders and has volunteered on many hospital and church boards within the Pembroke and area community. Brian and his wife Marg and have four children the oldest of which continues to be the 6th generation on the farm with his family. 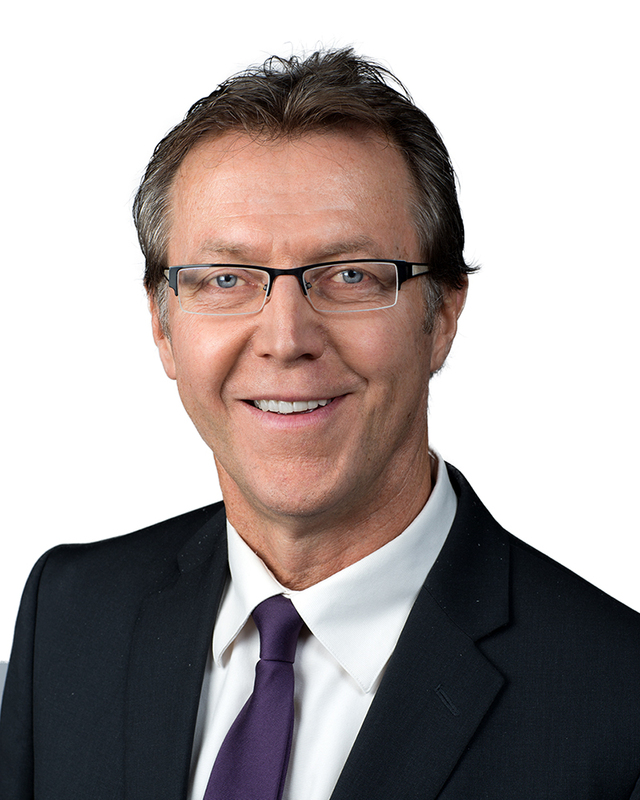 The Board of Directors of The Commonwell Mutual Insurance Group welcomed Gord on January 1, 2014. Gord was previously on the Board of Directors of Farmers’ Mutual Insurance Company (Lindsay) from 2009 to 2014. Gord is currently the Board Chair of The Commonwell Mutual Insurance Group. Gord is also a Director on the Board of Farm Mutual Re. Gord is also a past founder and owner of a franchise sandwich shop and a past owner and Vice-President of Lodwick Transport, a medium sized temperature controlled transportation company. 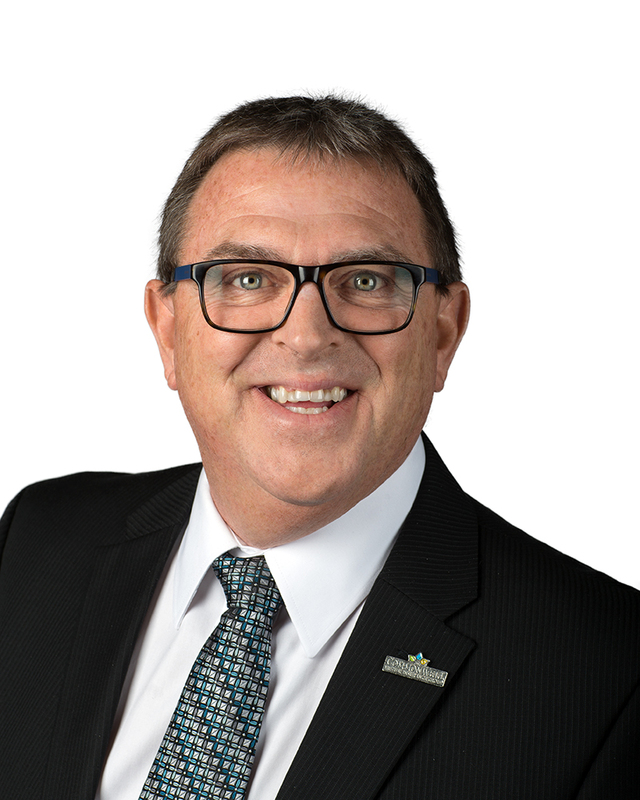 Gord is currently serving as Ward 1 councilor for Brock Township and operates as an independent consultant within the transportation industry and is an owner of land and building management companies. Gord and spouse Darlene live in Beaverton with their two children. In his spare time, he volunteers on various community service boards and enjoys curling and golf. 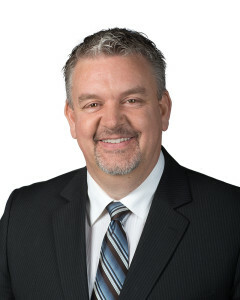 Kevin was originally on the Board of Directors for Glengarry Mutual Insurance Company in Alexandria, Ontario, before joining the Board of Directors of The Commonwell Mutual Insurance Group on January 1, 2014. Kevin is currently the Chair of the HR Committee of The Commonwell Mutual Insurance Group. Kevin is currently the Regional Real Estate Project Manager for Eastern Canada for Canada Post Corporation. He has occupied this position since 2000. He is responsible for the general management and quality control of all new construction and retrofitting of the Canada Post facilities network. He has 40 years of continuous service at Canada Post. Kevin is a Member of the Board of Directors for Valoris) a not-for-profit corporation dedicated to services for children and adults in Prescott-Russell. Kevin is married to a retired career primary school teacher and has two adult children. He is an active community volunteer and his leadership is widely acknowledged among his peers, colleagues and the business community of Casselman, Ontario. With everything going on, Kevin still finds some time to golf, ski and read a good book. 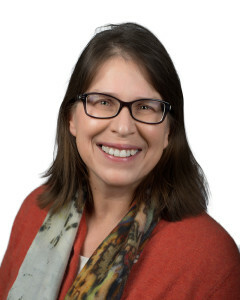 Anne-Marie Thomas has been a member of the Board of Directors of The Commonwell Mutual Insurance Group and predecessor Farmers’ Mutual Insurance Company since 2013. Anne-Marie brings investment, risk management and governance expertise to the Board drawing on senior executive experience from across the financial services industry including as Chief Investment & Pension Officer at one of Canada’s largest defined benefit pension funds. Anne-Marie currently sits on the Audit Committee, Corporate Governance Committee and Investment Committee where she has the role of Investment Committee Chair. Anne-Marie also serves on the Boards of DUCA Financial Services Credit Union and Habitat for Humanity GTA and the Advisory Board of the University of Iowa Tippie College of Business. In the community, Anne-Marie appreciates volunteering with Habitat for Humanity. Anne-Marie obtained the Chartered Director designation (C.Dir) from the Directors College and ICD.D designation from the Institute of Corporate Directors. She earned the Charter Financial Analyst charter and graduated with an MBA from Ivey Business School and BBA from The University of Iowa. Gerard McDonald joined the Board of Directors of The Commonwell Mutual Insurance Group on September 6, 2017. Gerard currently sits on the Audit Committee and the HR Committee of The Commonwell Mutual Insurance Group. Gerard holds the position of Chief Executive Officer of Engineers Canada, the national organization of the provincial and territorial associations that regulate the practice of engineering in Canada and license the Country’s 290,000 members of the engineering profession. Gerard and his wife Norma have five children (four girls and a boy) and spend most of their spare time at their country home in North Glengarry. Gerard enjoys struggling at golf, trying to keep up with his children skiing, cycling and the great outdoors. Prior to joining The Commonwell, Jennifer spent nearly two decades working in the Property & Casualty Industry for TD Insurance in both Toronto and Montreal. Jennifer has held a variety of leadership roles over the course of her career in Claims, Operations, Sales Effectiveness and Data Management & Data Governance. As Vice President of Transformation & Strategic Delivery she will drive and enable the organizations business strategy through integrated ownership of CMIG Business Transformation Office (including Enterprise Project Management Office (EPMO), Organizational Change Management (OCM) & Business Strategy), IT Strategy, Delivery & Operations as well as the overall Enterprise Data Strategy and Data Management practices. 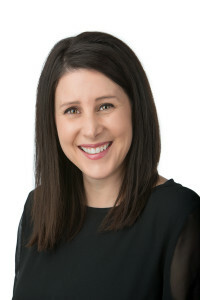 Jennifer holds a Post Baccalaureate Diploma in Management, Business Management and Marketing in addition to a Masters of Business Administration from Athabasca University. She is also a Project Management Professional (PMP) and Certified Insurance Professional (CIP) who has volunteered her services to the Insurance Institute of Ontario to review academic programs in an effort to improve the quality of education for students and insurance professionals alike. Jennifer grew up in Northern Ontario and moved near Lake Simcoe where she and her husband Paul are raising their two children Paige and Rory. They enjoy the outdoors and spend as much time as possible on Lake Simcoe in both the summer and winter. Bob is a CPA, CA with over 25 years in senior financial and executive roles in international companies that include Fisher Gauge, KeepRite and Price Waterhouse. Bob brings his experiences and successes from manufacturing, processing, distribution and service organizations with lean and continuous improvement cultures. Other experiences include M&A, valuations, re-organizations and divestitures. Bob serves as a Board Trustee and Resource Committee member at the Ross Memorial Hospital. Bob also enjoys golf, hockey, history and reading. Bob currently resides in Peterborough with his wife Eileen. Gayle Whittamore joined The Commonwell Mutual Insurance Group as VP of Human Resources in December of 2016. Gayle brings with her a strong background in strategic HR leadership from a variety of roles with progressive organizations such as IBM, Hospital for Sick Children and SunLife. Gayle will use her skills to lead our people-growth efforts to enable us to meet the challenges of a changing marketplace and society while staying true to our unique history, culture and values as a mutual insurer. When not working, Gayle serves on the Board of Directors for Unionville Home Society and enjoys running, cycling trips, skiing and spending time with her three children. 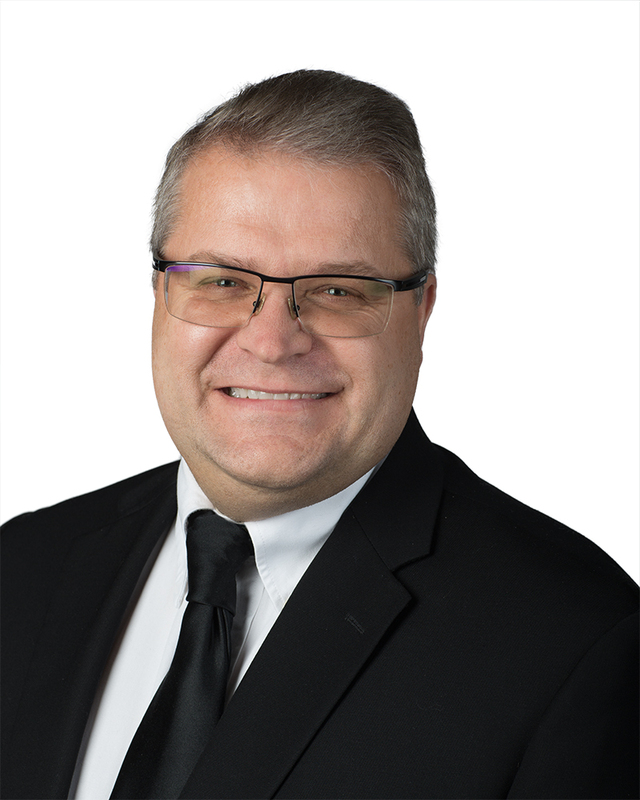 Garth Winterton joined The Commonwell Mutual Insurance Group in August of 2018 and holds the position of Vice President, Operations. Prior to joining The Commonwell, Garth built a strong career in both direct and broker-based sales organizations. He has spent much of his career at RBC Insurance as the National Auto and Property Director of Claims as well as the Director of the Special Investigation Unit. In 2015 Garth joined RSA, as Director of Claims, leading the Optimization and Fraud team. He is a certified change leader and a strong advocate for both the customer and employee experience and how they can connect to achieve strong, sustainable results. As Vice President, Operations, Garth provides strategic direction and leadership throughout The Commonwell with a focus on continuous improvement while leading and driving underwriting and claims strategies, in additional to end-to-end execution of operations to deliver a consistent and seamless experience to brokers and members alike. Garth resides in Whitby with his spouse Lesley and their two sons Jacob and Ryan. Hockey fills much of Garth’s spare time as both boys are avid players. 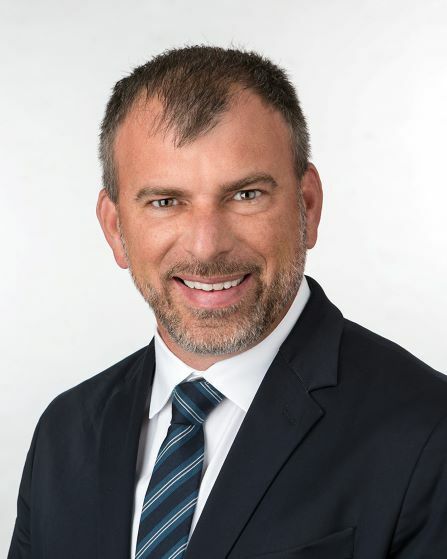 Tim Shauf is the President and CEO of the newly created Ontario mutual insurer, The Commonwell Mutual Insurance Group based out of Lindsay, Perth and Alexandria. This amalgamation brought together Farmers’ Mutual Insurance Company (Lindsay), Lanark Mutual Insurance Company and Glengarry Mutual Insurance Company. Tim graduated with a B.A. in Business Administration from Trinity Western University (Langley, B.C.) Tim started his insurance career with Algoma Mutual Insurance Company in 1992. In 1999 Tim took a position with the former Farmers’ Mutual Insurance Company (Lindsay). His 23 year involvement in the mutual insurance industry has included a variety of committee participations and terms on the Boards of Directors of both the Ontario Mutual Insurance Association and Farm Mutual Reinsurance Plan. Currently, Tim is the Deputy-President of the Governing Council of the Insurance Institute of Ontario, Vice-Chair of the Ross Memorial Hospital Foundation based in Lindsay and while also joining the NAMIC Board of Directors in 2016 where he currently serves on NAMIC’s Membership Committee In addition to other charitable activities, he takes a special interest in reading and learning about leadership and organizational motivation.